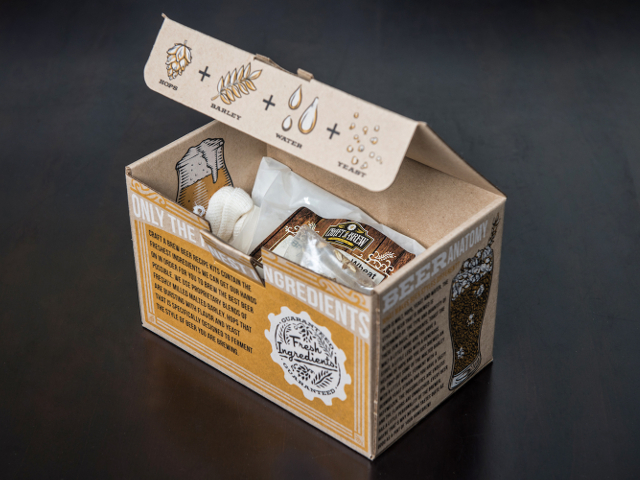 Craft A Brew is on a mission to turn craft beer, wine, and hard cider drinkers into makers with easy to use, all in one kits. They are designed to help novices and enthusiasts alike make a gallon of their favorite beverages in their own kitchen, right out of the box. Founded in 2010, Craft A Brew has spent years perfecting its easy-to-use kits, sourcing the freshest ingredients and assembling them by hand in Orlando, Florida.